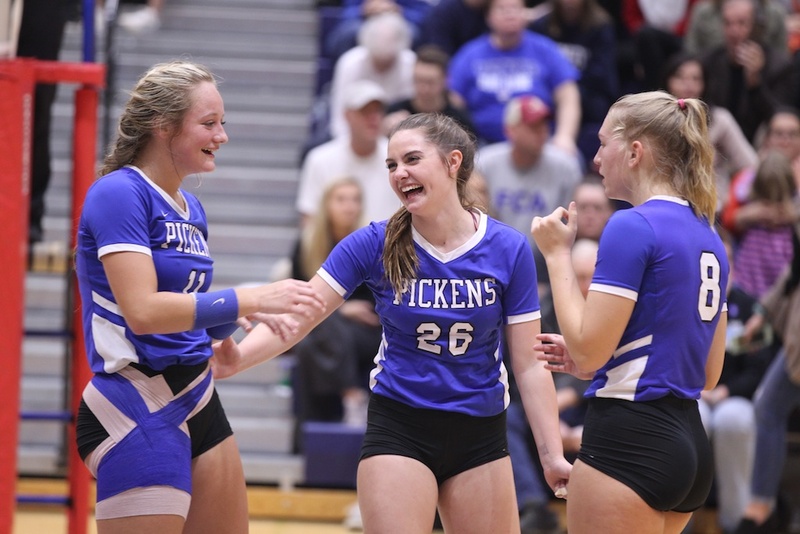 Pickens defeated Daniel for the third time this season to earn a berth in the Class AAAA state volleyball championship game. 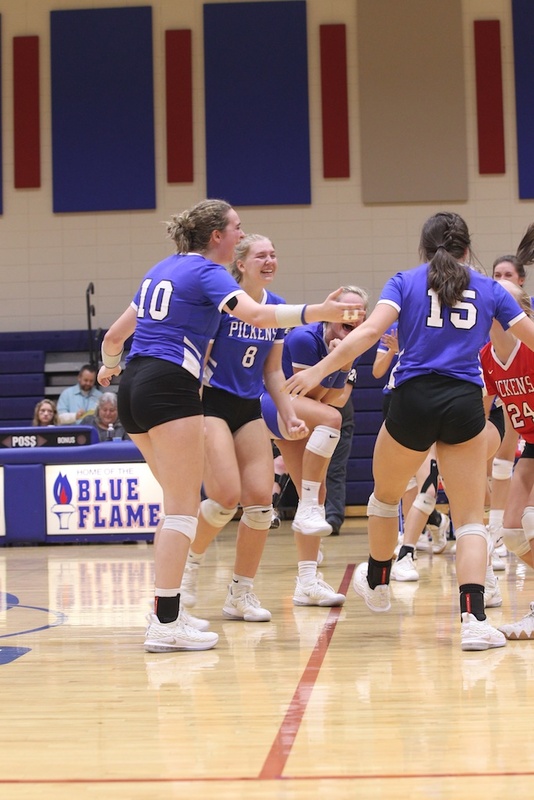 The Lady Blue Flame will take on North Myrtle Beach at 4:30 p.m. Saturday at White Knoll High School. 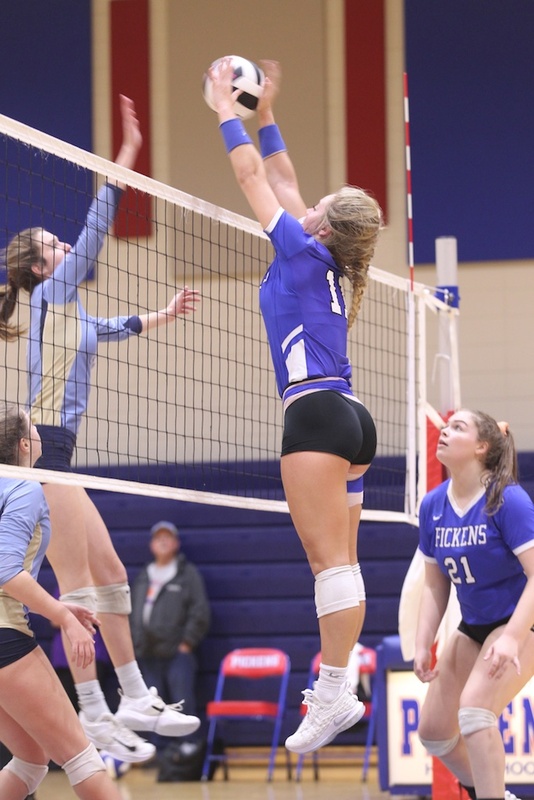 North Myrtle Beach beat defending state champion Myrtle Beach in the Lower State final Tuesday. 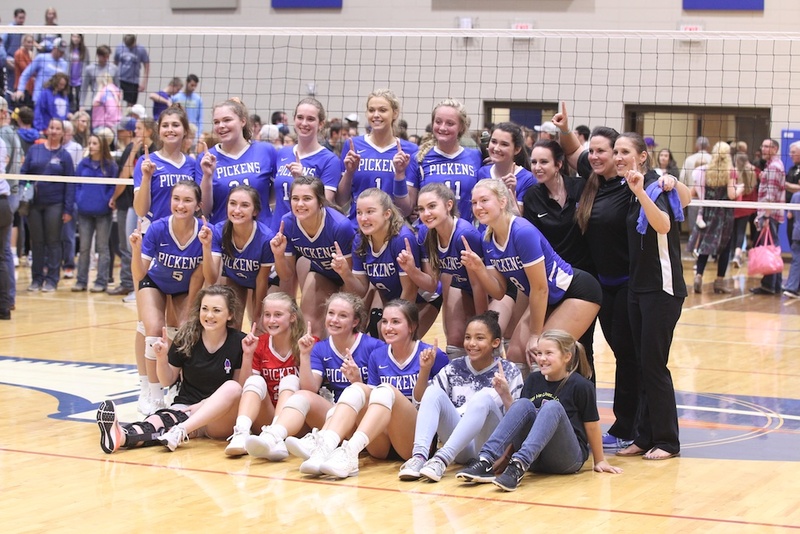 Pickens, which played in the state final last season, swept Daniel in straight sets Tuesday, 25-13, 25-16, 25-16. 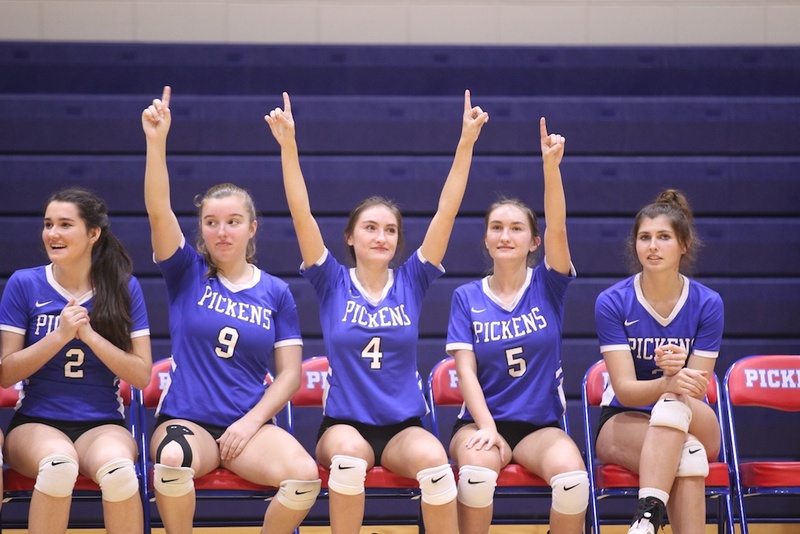 It was the 28th time this season Pickens had swept an opponent. 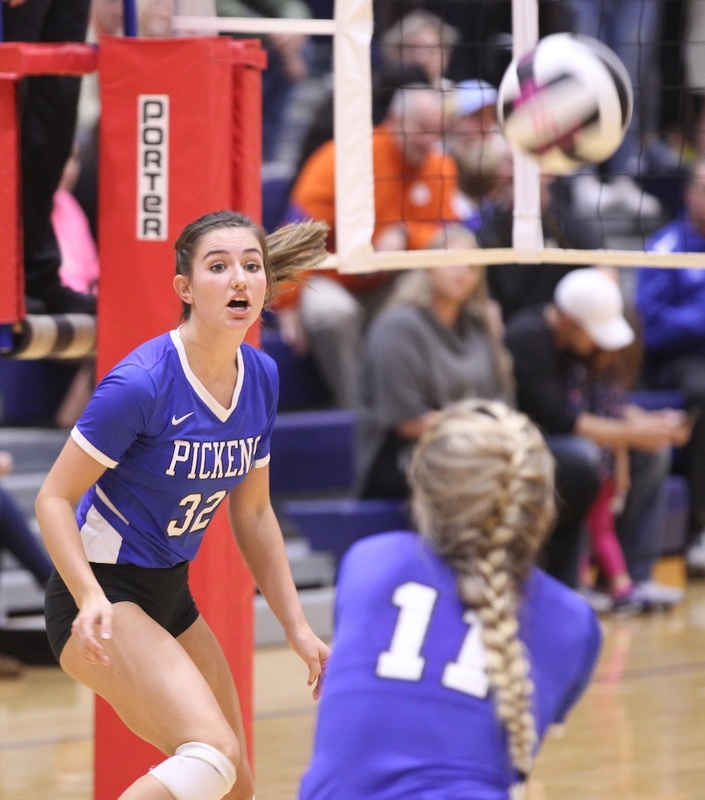 Pickens heads into the state final with a 29-1 overall record. 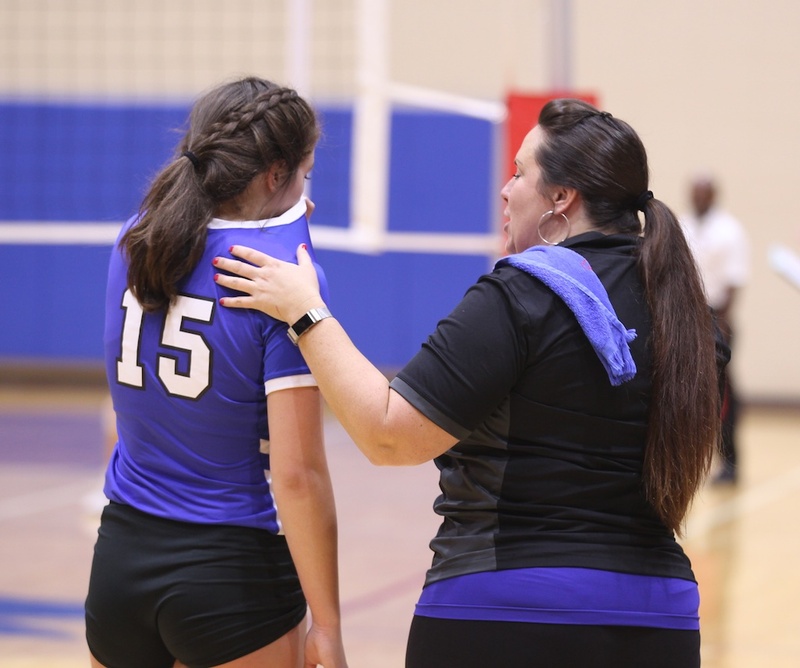 The only match Pickens lost was to Class AAAAA Wando in the championship game of the Tournament of Champions at Dorman High School. Wando beat Pickens 2-1 for the title. 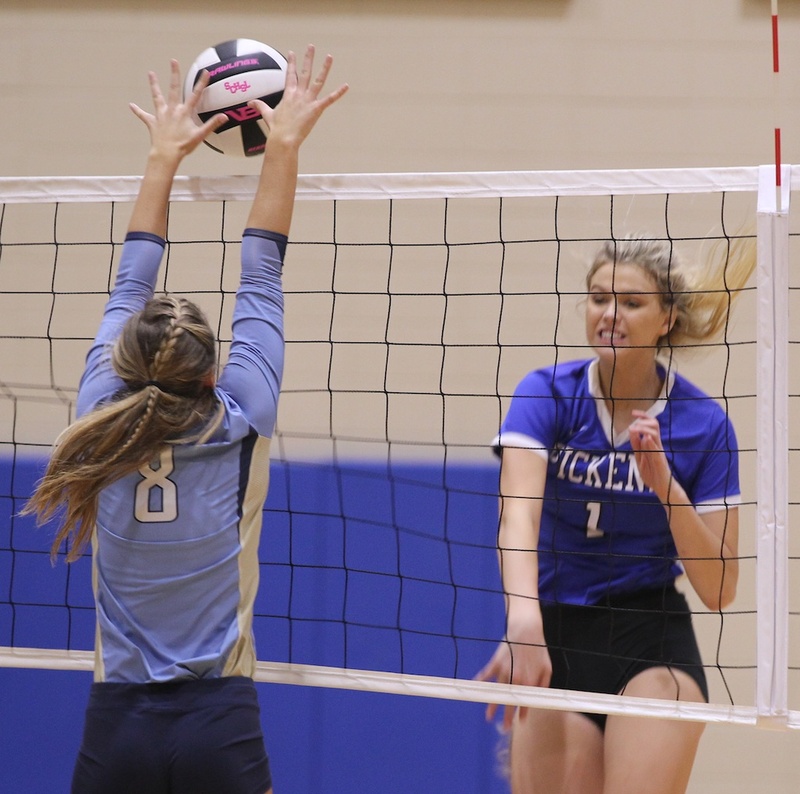 Greenville was the only other school to take a set against the Lady Blue Flame. 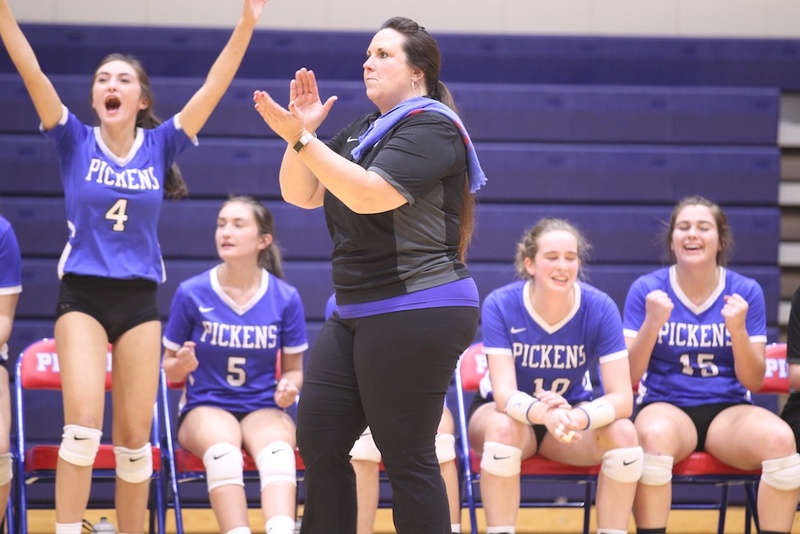 Pickens will be seeking the 16th state title in school history. 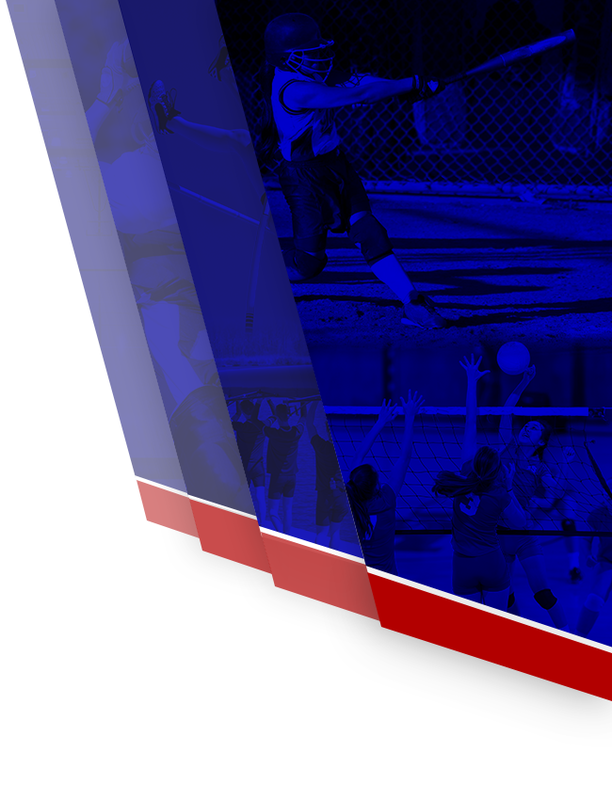 The Lady Blue Flame is 15-8 in state title games. 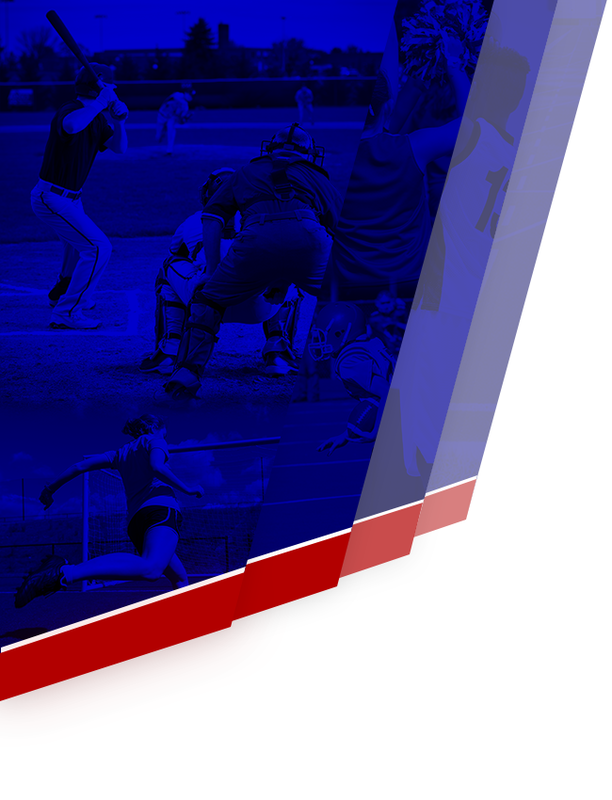 Pickens last won the state title in 2014. 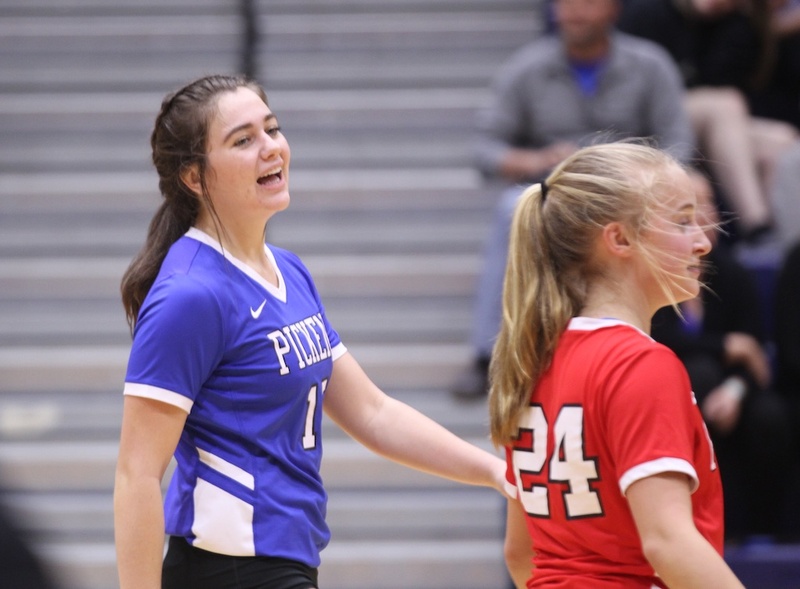 Pickens was led against Daniel by senior all-state players Lexi Wierzbicki (11 kills and 10 digs) and Sydney Bolding (11 kills and three blocks). 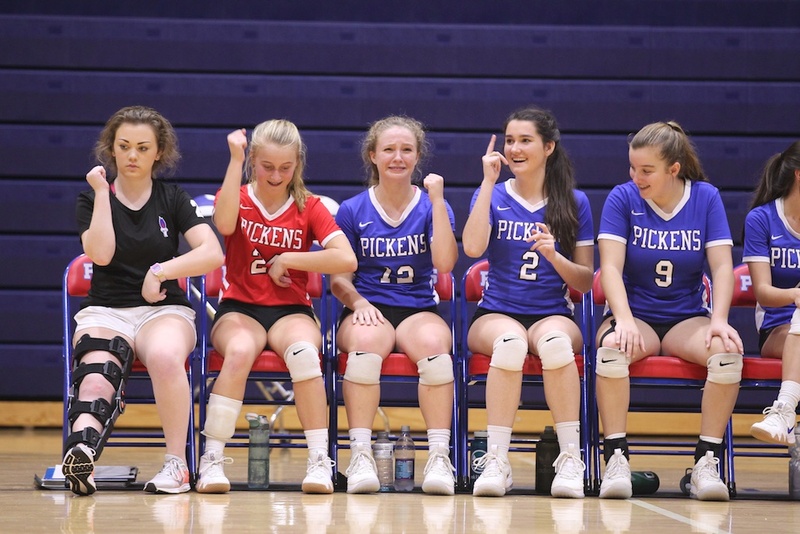 Seniors Jewell Porterfield (seven digs), Savannah Noblitt (seven digs and five aces) and Abigail Durham (two blocks) also helped Pickens beat the Lions. 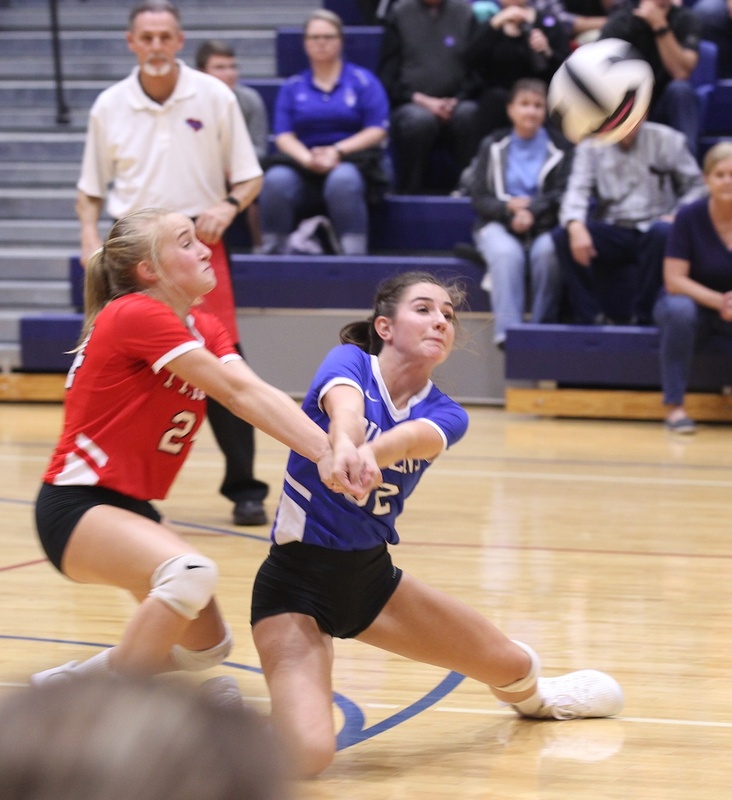 Juniors Kaylee Gillespie had 22 assists and seven digs, and Olivia Dow had five kills. 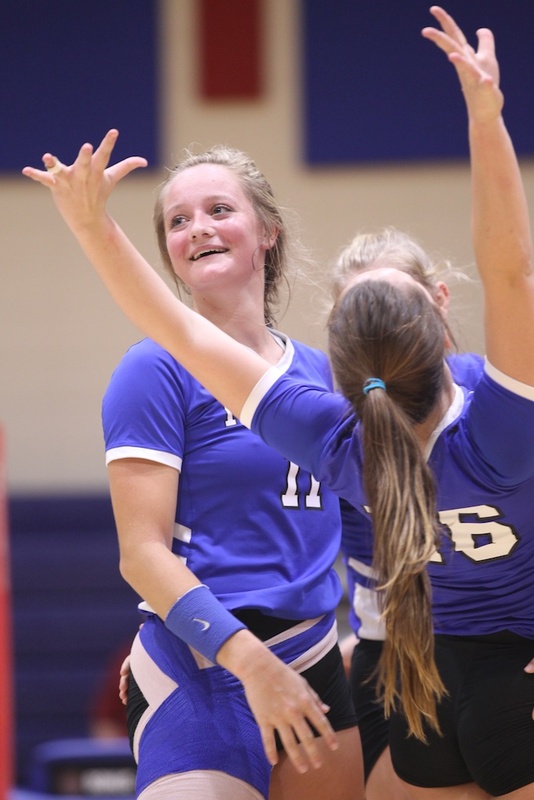 Freshmen Allie Pace and Bailee Earnhardt had seven and six digs, respectively.